Recently Mojang (the company who creating and updating the Minecraft game - of course) - their lead Minecraft developer Jens Bergensten to be axact, has written on the Minecraft's blog about new plans for the Minecraft 1.7 version release. In the new version of Minecraft - Minecraft 1.7 there will be a lot of changes in the world. 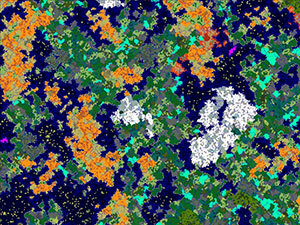 Including Minecraft biomes as well as the Minecraft world generator. They noticed that oceans was too big in the earlier Minecraft versions and decided to make them generate smaller this time. 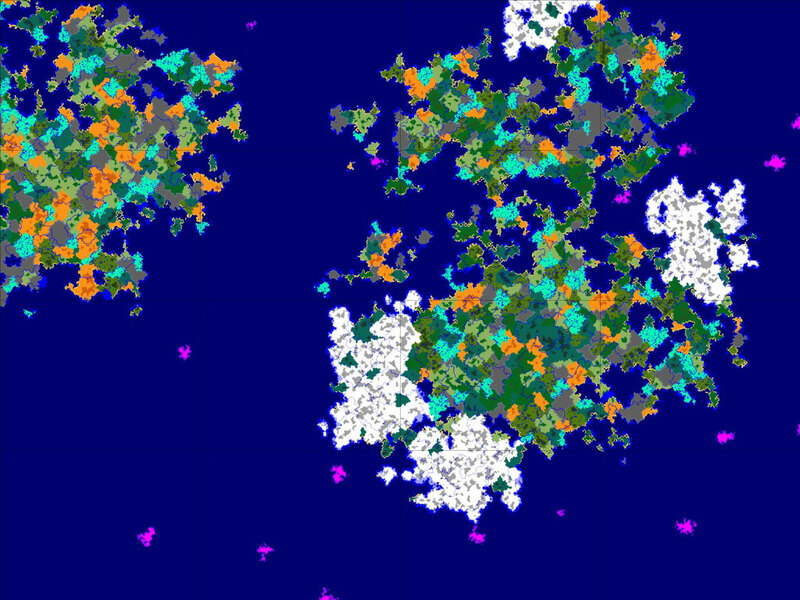 The next issue covered in the new version is that the bioms variations were to vast sometimes (for example the desert next to sea or winter area), because bioms generation was to random. In the 1.7 Minecraft update they plan to fix this issue. 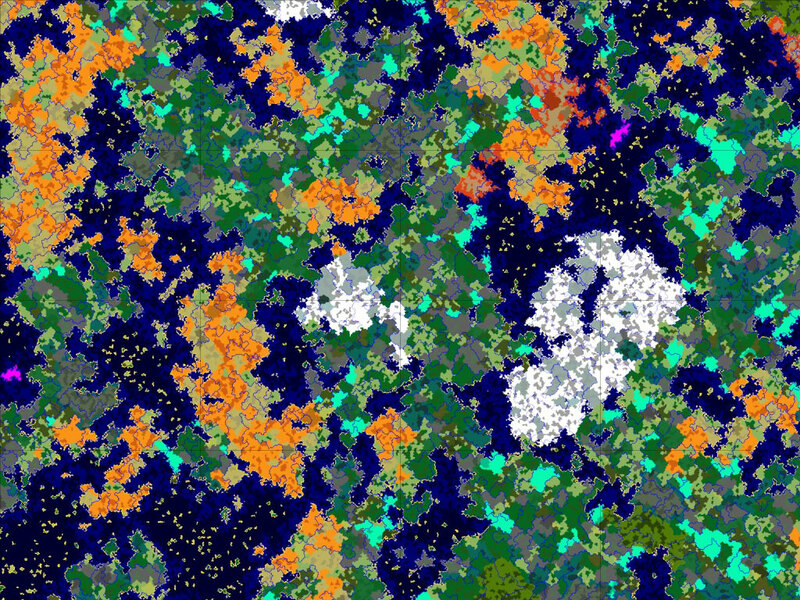 So of now, the new Minecraft world generator will be genrating not so big ocean as before as well as the biomes will be generated next to the biomes no so far "distant theme" as they were in the earlier Minecraft versions. Besides of these new stuff about Minecraft biomes and world generator in the new 1.7 Minecraft update version they are planning to add a bunch of completely new biomes to the Minecraft game world. The new biomes will be including a lot of uncommon and rare terrain features. We will see the new types of trees and flowers. Here in below you can find a example comparing two models of creating Minecraft world. The first one is the old Minecraft world generator model - as you can see the oceans here are really large. It looks more realistics as we think of the real world, however though when playing the game it can get very annoying when you meet some ocean and need to swim very large areas to find some ground. Click at the pictures above to see them at the full size view.